Summer vibes are in full force and my God is the sun glorious! 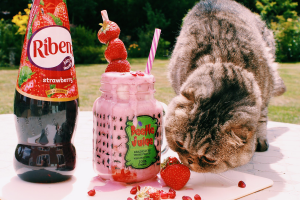 I was so excited when the guys at Ribena got in touch with me to challenge me to re-think my perceptions of the classic squash drink and create a brand new recipe. 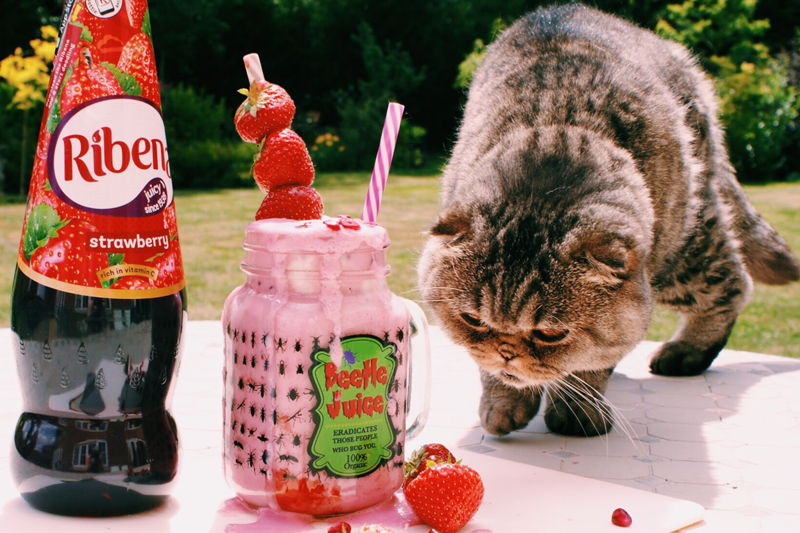 Who couldn’t resist a cheeky strawberry freak shake to enjoy in the sunshine? Read on for the full recipe, and accidental cat candids! Handful of strawberries, blueberries/blackcurrants- whatever floats your boat! Straws to add your fruit to. Add your Ribena to a small pot and bring to the boil before letting it simmer for around 5 minutes. Remove from the heat and allow to cool. 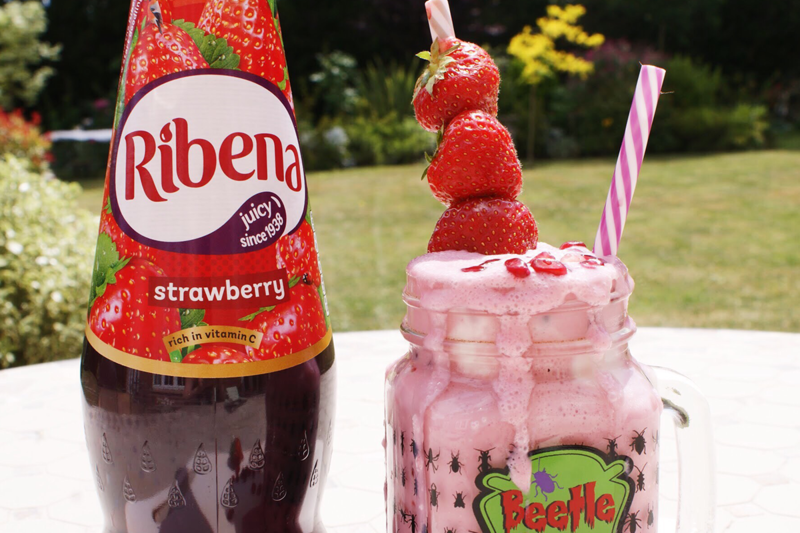 Add Milk, cooled Ribena and Greek yoghurt to a blender and mix thoroughly. Put to one side and add strawberries to your sticks or straws. Slice the rest of your remaining strawberries into the bottom of your glass and pour the strawberry mixture over the top until almost to the brim of your glass. Stick the fruit sticks in and sprinkle your nuts- then enjoy! Although the guys at Ribena sponsored this post, the views and opinions in this blog post are as always, my own. 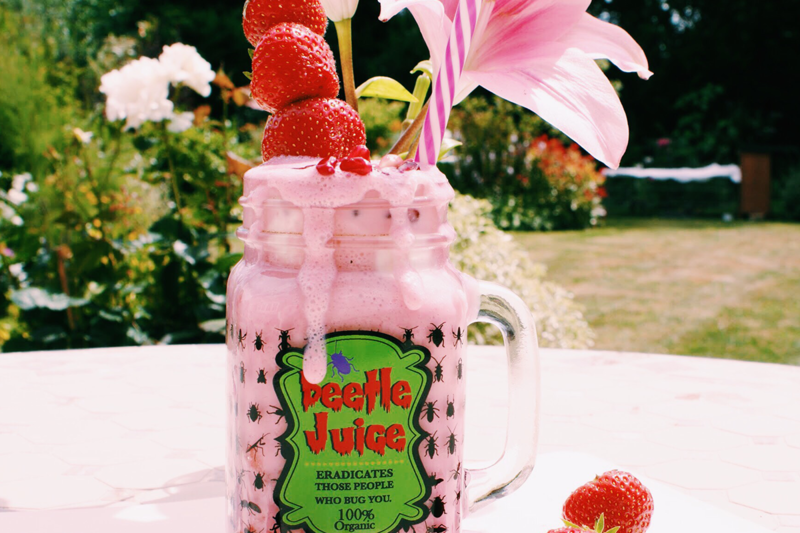 Let me know if you have any good freak shake recipes, or if you recreate this one! Previous Post Read my Interview with Obby! 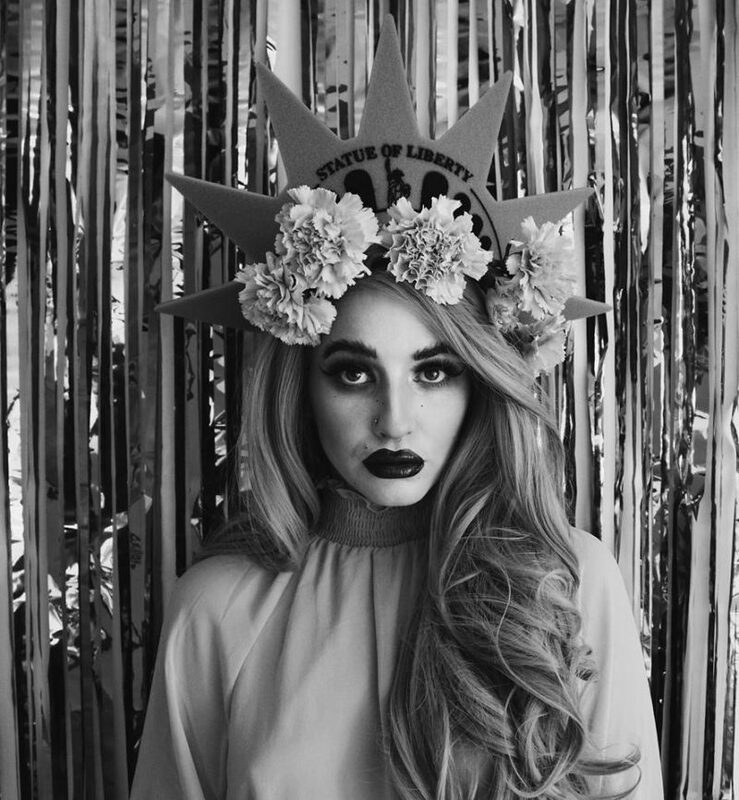 Thanks so much lovely 🙂 do let me know if you recreate the look! 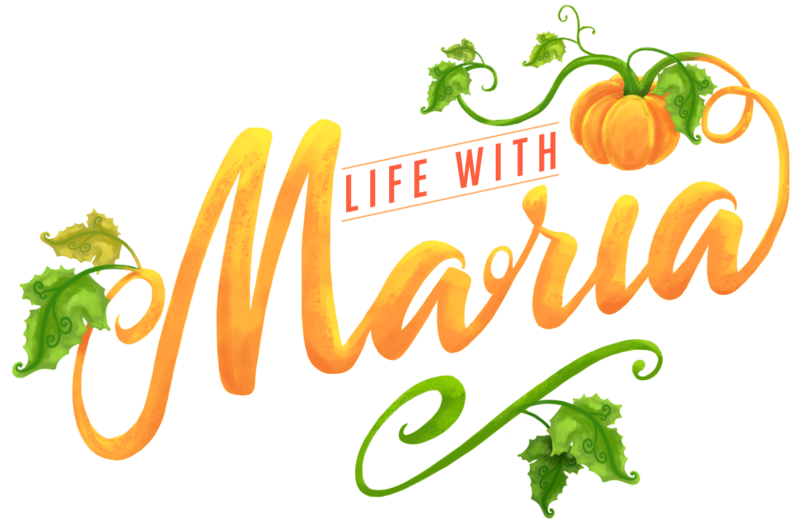 This looks really yummy Maria! 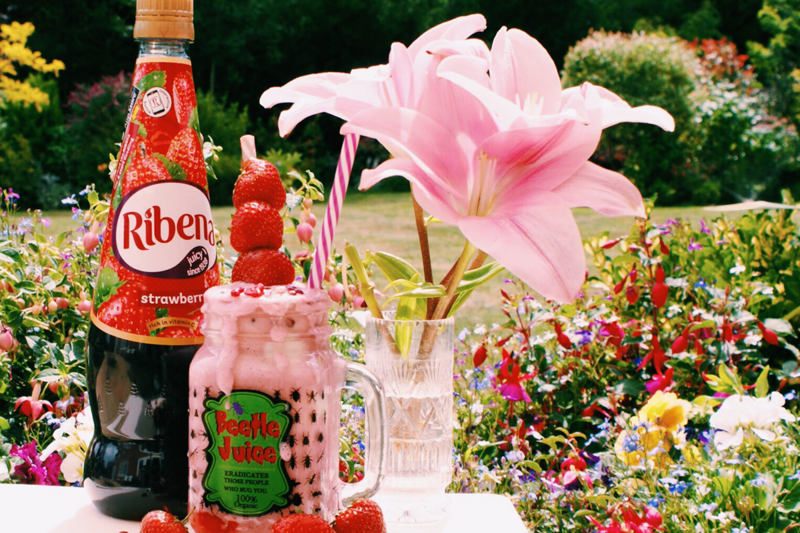 We haven’t had Ribena since we were kids but we’re craving it now! 🙂 We will have to try this. You must! You only need to put a little bit in to sweeten it up, it’s perfect!